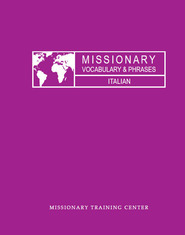 Spanish For Missionaries is designed specifically for missionary topics. 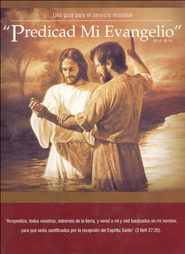 This manual can be used in several different ways to meet needs. 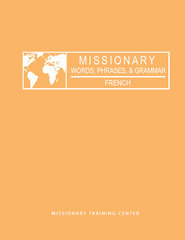 It is perfect for the beginner reviewing their knowledge or the advanced missionary already in the mission field.